The NBA gets another schmuck as an owner. I see Ballmer behind Microsoft’s failure to innovate over the past few years. Even worse, I see his mean spirited imprint on most everything Microsoft has done. It looks like the Clippers will go quickly. Published reports says Steve Ballmer, who recently left as CEO of Microsoft after seeing the writing on the wall, will pay $2,000,000,000. That’s an impressive number. Now I understand why Windows costs so much. Donald Sterling, disgraced current owner, gets to laugh all the way to the bank. The value of his team seems to have doubled over the past few weeks. He can buy new friends. The NBA gets another schmuck as an owner. 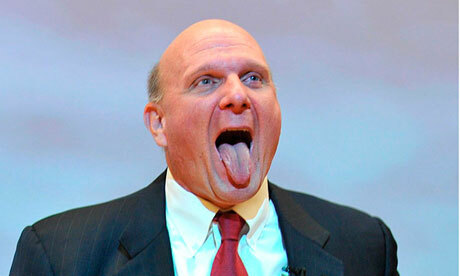 I see Ballmer behind Microsoft’s failure to innovate over the past few years. Even worse, his mean spirited imprint is on most everything Microsoft has done recently. Author Geoff FoxPosted on May 29, 2014 Categories UncategorizedTags Apple Inc., computing, Donald Sterling, electronics, Eric Schmidt, Google, Human Interest, iPhone, Los Angeles Clippers, Microsoft, Microsoft Corporation, Steve Ballmer, Steve Jobs, Technology/Internet1 Comment on Ballmer? Really? 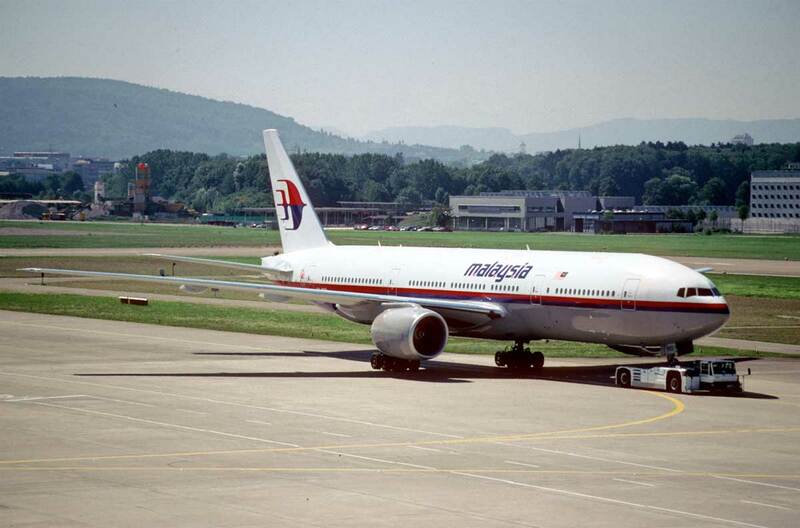 Today’s news concerning Malaysian Airlines Flight 370 is sad, but expected. The plane’s course and probable last location have been narrowed further by Inmarsat and the British equivalent of the NTSB using “groundbreaking maths.” This means the passengers are dead and the plane might someday be found in the vast expanse of the Southern Indian Ocean. Like I said, sad but expected. However, there is a new tantalizing thread being dangled today. The Guardian quotes Chris McLaughlin, an Inmarsat senior vice president. The operative word is, “tomorrow.” McLaughlin seems to be verifying a piece of this puzzle I suspected right away. Let’s say you buy a new car. Today, most come with a satellite radio. If you don’t pay for a subscription the satellite radio won’t work. I think it’s similar with this Malaysian Airlines 777. It came equipped with terrestrial (ground based) and satellite ACARS. Malaysian Airlines didn’t buy the satellite ACARS package. Once an hour the plane would tell Inmarsat, “Hey, I’ve got data.” Inmarsat would answer back, “You’re not a subscriber,” and the conversation would end. It was logged and noted, but assumed to be worthless. This is why in the first days of this tragedy when satellite reception of MH 370’s signal was mentioned Malaysian officials seemed surprised. They had no idea this unused, unpurchased functionality was even in the plane. If I understand correctly, what McLaughlin’s saying is, why isn’t this data link required to be active as a matter of course? Even if only GPS coordinates were sent it would mean a lot. There are a few ‘big rig’ pilots who read my blog. I hope you’ll take a moment to correct me where I’m wrong. Meanwhile, will this data spigot be turned on tomorrow for planes still flying? I hope so. I fear not. The Cellphone’s Mortal Enemy: Lint! Errand Day in Irvine! My chance to score daddy points with Stef. I took her car for a smog test, oil change and wiper blades. My phone beeped twice as I took it from its charging stand. “8%,” a large notice on the screen read. This was a problem. By the time Stef’s car was on the lift the phone had died entirely! I plugged it in. Nothing. What about a cellphone free weekend. I could handle that, right? My phone is an HTC One. I’d get one again in a second. It’s a wonderful phone with a solid build and battery that lasts through a full day! The AT&T store is five minutes from here. Not their job! 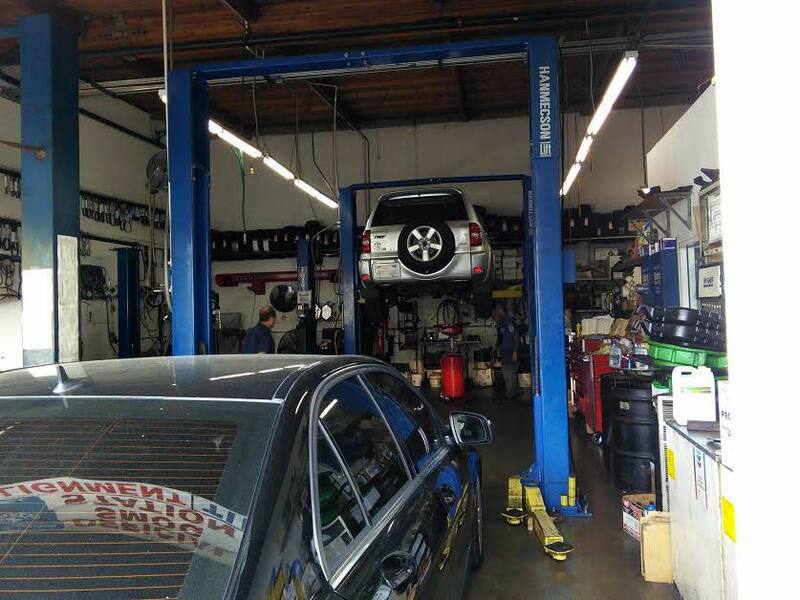 They sent me to the central repair facility near the 405. I handed my phone across the counter. He held it up to the light and looked at the charging port. His stare was intense. They always look for water as a way to get off the hook. A few seconds later he was pushing a cloth across the port’s connectors. I went for coffee and came back to find the phone turned on with a 3% charge. It was back from the dead and slowly building its strength. Lint? Lint did this? Or did he just get lucky? Author Geoff FoxPosted on March 22, 2014 March 22, 2014 Categories UncategorizedTags AT&T Corp., Electronic engineering, electronics, HTC Corporation, Mobile phone, Mobile telecommunications, New media, oil change, Technology, Telephony, Videotelephony2 Comments on The Cellphone’s Mortal Enemy: Lint! The word ‘hacker’ has acquired a bad reputation. Hackers steal. Hackers deface. Hackers take down. I’m a hacker. Not that kind. As a kid I took apart our family’s telephones (and reassembled them) to see what made them work. When computers first arrived I bought one, even though it could do next to nothing. I’m that kind of hacker. I am fascinated by making things do tasks they weren’t designed to do. Sometimes that means circumventing controls, like jailbreaking a phone. The MR3040 is a neat little wireless router made for road warriors. 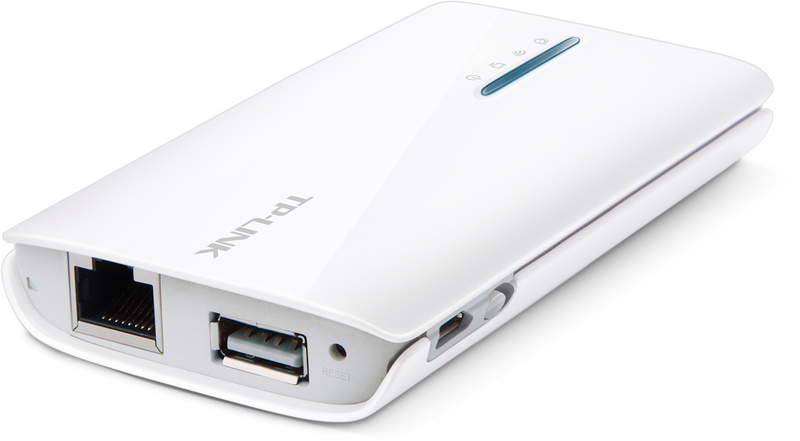 It gives folks with a USB cell modem the ability to use it with many devices at once. The hack I found loads new firmware into the modem. Now, instead of a router the little white box becomes a ‘wireless cable,’ attaching my camera to my tablet. 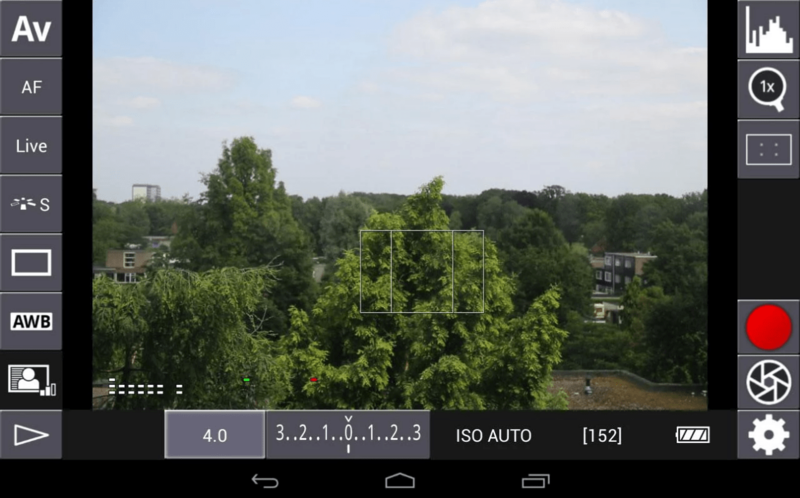 From there an Android app, DSLRController, takes over. Most of the controls on the camera now become accessible from the tablet. Loading unauthorized firmware nearly always voids the warranty. There’s a chance the unit might get ‘bricked.’ The router was $30 with shipping on Amazon. I took a chance. DSLRController itself is a hack, adding functions Canon left out! I want to get more involved in using my 7D for video. This seems like an excellent step in that direction. Between the reading tweets and news coverage I’ve become disappointed I’m not at CES, the Consumer Electronics Show. Las Vegas is nearby. CES has all the toys. Technology is constantly changing. The big deal at this show is how much processing power can be put in how small a space, like Intel’s Edison Development Board. 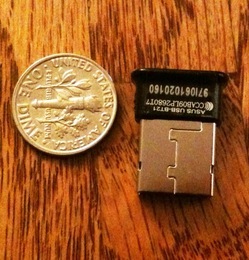 It’s the same size as an SD card, commonly used in point and shoot cameras. It has a two core processor, with WiFi and Bluetooth already integrated. Intel says, wear Edison. Here’s their suggestion for a baby monitor. Start with a computer that really is the size of an SD card. Attach it to a regular onesie and sensors that monitor the baby’s temperature, breathing, and motion. Then, set the Intel Edison board to trigger actions on other connected devices, like this automatic bottle warmer or this coffee cup. Each one of these has the Intel Edison board inside, communicating with the others to deliver amazing solutions to age-old problems. Helicopter parents, your prayers have been answered. This baby surveillance system is just a demo. It’s a taste of what the device can do so other developers create more products using it. 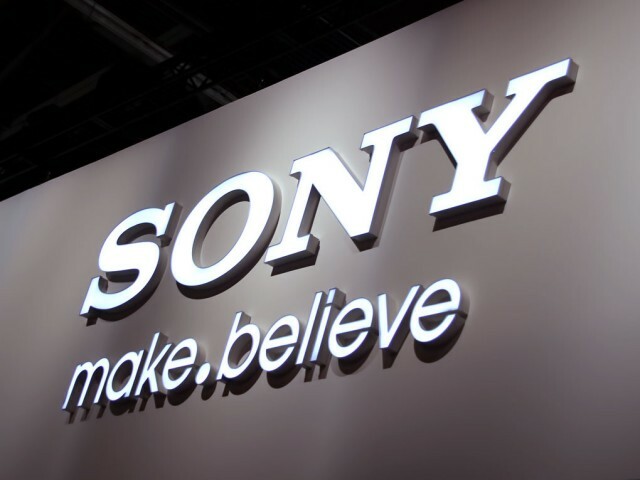 There’s lot of talk of 4k video at CES. It’s a new, higher standard for video. 4k video is sharper and more lifelike than HDTV. I’ve seen 4k. Spectacular. The improvement is immediately noticeable. Unfortunately, in 2014 having 4k capability is like having a car that can do 160 mph. So? Where can you use it? Cable, satellite and Internet delivered video are all compressed mercilessly before we see it at home. Modern TVs are capable of much better images than what we see. I’d rather get less compressed HDTV (and hold onto my current hardware) than compressed 4k. Marissa Mayer of Yahoo! spoke today. Her arrival has been widely applauded among the Technorati. Whether Yahoo! becomes a bigger player, as they once were, is another story. Their stock’s doing well. 1,700 were at the Hilton to see her. Katie Couric talked about her involvement with Yahoo News. David Pogue’s Yahoo! tech site was shown off. It’s still more smoke than substance. They seem to be moving in the right direction. It’s a company full of smart people who should be able to figure things out. This is the nerd prom. I need to attend. Maybe next year? Want proof we live in a throwaway society? Take a drive to the dump transfer station. We were there today with the electronics culled in our spring cleaning. 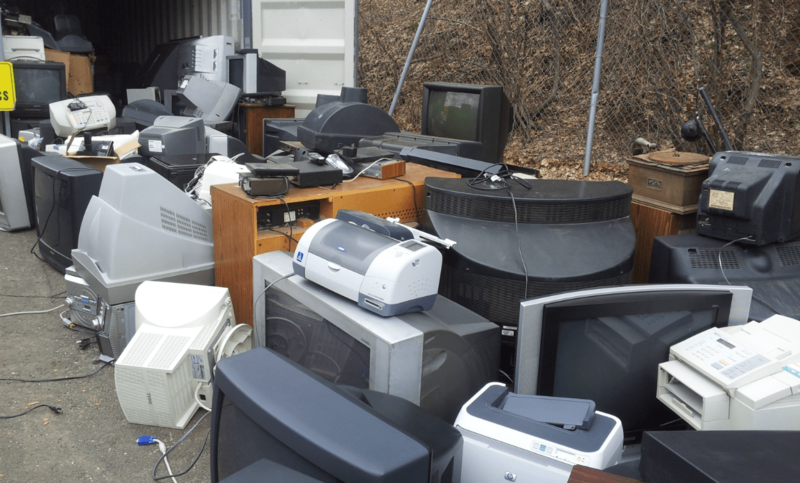 Because electronics is often loaded with lead and other heavy metals you can’t just toss it. It is recycled. Hamden’s dump transfer station is just down the road from the Southern Connecticut State University campus. Helaine and I drove there early this afternoon and stopped at the electronics pile. So much of what was there, computers, TVs, fax machines and printers, looked ready for service. Alas, the cost of repair is more than the cost of manufacturing! This is major problem in our modern society. Even as I added my own gear to the pile I felt bad, but what could I do? These old, heavy, bulky, working TVs are valueless when a spiffy HD LCD TV can be had for under $100, has a better picture, takes up less space and uses a lot less electricity. My trip to the dump transfer station was the right thing to do. It still left me feeling bad. I have no clue how it can be sustained for free, but I’m not claiming to be the smart guy here. I fly coach. The Google founders have a large luxurious jet. I got an email from a friend yesterday. What was that thing where she could send text messages but not use her cellphone? The answer is Google Voice. It’s an interesting product that does a lot and stops short in a few functions that would make it a killer! As with most of what Google does I’m not sure why they do this or where their money is made. It’s offered for free. Google Voice starts simply by giving you a new, additional phone number. The number itself can be in your local area code or nearly anywhere else. I got one for Stef with a Southern California area code with the thought she’d give it out and look local while Google Voice would sneakily (and freely) transfer the calls to her 203 cellphone. As far as I know she’s never used it. The number comes with sophisticated voicemail which automatically transcribes messages to text and forwards them to you as a text message or email. The transcription is horrendous, but usually usable. The voice message is preserved just in case. The Google Voice account can be set up to ring many separate phones from any incoming call. It would be nice if my friends with home, work and cell numbers used one Google Voice number. Instead of hunting them down all their phones would ring! So far none have used this–including me. Like a cell phone Google Voice can be used for texting. If your cellphone has a data plan you no longer need a separate texting plan. It only handles text, not pictures. Too bad. I don’t know anyone who’s dropped their text plan for Google Voice’s free service even though it can be used from cellphones and computers. All these things work. They work work reasonably well. Why aren’t they used? Is GV too kludgy… still lacking enough integration to make it an easy decision? Maybe. It still looks like a service designed by engineers for engineers. Recently Google Voice released (and Apple finally accepted) an app to bring GV to iPhones. It was an immediate install for me! It’s pretty slick, but every time you make a call through Google Voice it connects by first dialing through your cell account. Why doesn’t the Google Voice app use VOIP&#185? This one simple step could alter the cellphone landscape forever. You could buy a cellphone with a data plan only and no minutes or text plan. Google Voice has loads of potential, but seems flawed in execution. Maybe that’s Google’s want. Maybe they don’t want it to be more popular than they’re capable of handling. More likely they’re showing what happens when a company gets big and products must satisfy too many managers and departments. The difference between good and great isn’t that large, but it’s enough to inhibit use. Google Voice is good, not great. 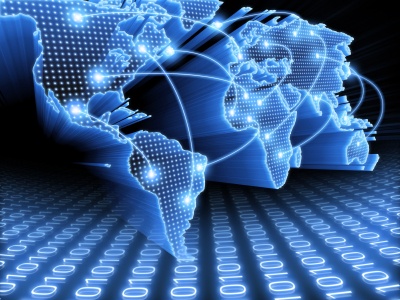 &#185 – VOIP is voice over Internet protocol. It simply means calls are originated through the Internet and enter the ‘normal’ phone network late in the game. VOIP calls are data and shouldn’t use allotted cell call minutes. I was relaxed about what I was doing. Helaine and her family looked like they were on their way to a firing squad. All the pressure is with the bride. I’d like to think I’ve remembered everything. I just went downstairs and signed a few anniversary cards. That’s important. I think everything I’m responsible for is packed. God–I hope so. I have packed too much gear. I’ve got my camera, plus five lenses and a tripod. I wish I knew how to cut back. On top of that there are all these wall wart items that need a discrete one-of-a-kind plug. Phone, camera, computer, GPS–there’s a small bag full of electronics. For the past few years we’ve been bringing a strip plug extension when we’re on-the-road. I told my mother–bringing one too! When do hotels start adding on electricity surcharges? I’m trying to remember back 25 years ago. This night before our wedding was reasonably quiet. There had been a beautifully fluffy early season snow which quickly melted away. I was relaxed about what I was doing. Helaine and her family looked like they were on their way to a firing squad. All the pressure is with the bride. There’s an immense amount of coordination taking place today. We should land in Las Vegas about the same time as Stef, who is flying non-stop from JFK. My parents get in a little earlier, non-stop from Ft. Lauderdale. Our California cousins have an early morning court date (they’re attorneys) then drive through the desert. We have to get a car, check-in at the hotel (if they let us check-in early), freshen up, then drive to the chapel. As the Sun goes down we’ll be getting re-married. Our weather looks quiet until Las Vegas where rain is expected. We are changing planes at Chicago/Midway–always a wild card, though we’ll be early and the weather non-threatening. Let me talk about my father as if he wasn’t reading this… which he most certainly is. At 82, my dad’s totally sharp, but some of his parts are definitely out of warranty. Botched cataract surgery left him with one working eye. The good eye has cataracts too, but he’s petrified to do anything about it. I can’t blame him. Over the years his hearing has also begun to fail. If my parents are watching TV, anyone within a few hundred yards knows and when the telephone rings… holy crap, it’s like noontime at a cuckoo clock factory. Of course the problem with my dad’s hearing loss is he really has no way of knowing what he can’t hear. He wears a hearing aid in each ear, but why? They do nothing, except squeal when he removes them. It’s been frustrating for everyone involved, my dad included. When we were visiting a few weeks ago, I asked my folks to check. Maybe there’s a better hearing aid available now, or his could be adjusted? It couldn’t hurt to ask. Yo, Costco. Shout out from Geoff. You rock! My dad can hear again. Let me kiss you on the lips. My dad and mom went to Costco this afternoon. He met with an audiologist who gave him a hearing test and then adjusted the electronics in his hearing aids. It’s not just volume that gets tweaked. A good hearing aid should compensate differently at different frequencies. “You don’t need new hearing aids,” the audiologist said. In fact, as it turns out, there’s still plenty of room to adjust them should his hearing continue to change. And did I mention – since he bought them at Costco originally, no charge. My dad put them in and… oh my God, he can hear clearly. It’s the first time in years. My mom was so excited she left a message on my cellphone. I could hear her voice bubbling as her voice played back. Actually, the most telling evidence came when my dad walked out of the bedroom. He complained to my mom the TV was too loud. I left my cellphone unplugged with its battery removed for a little over a day, hoping (but knowing otherwise) that being powerless would convince it to start working. No such luck. Tonight, back in Connecticut, I rummaged through my cabinets of old electronics and found two LG G4010s. Nice phone, back then. One had been Helaine’s, the other mine. Guess which was in better shape? There’s no Bluetooth and, so far, I’ve found no way to move the phone numbers from the RAZR to the LG. Hey, at least I have a working phone! Of course any phone number that’s been changed, or newly acquired by me, is not in this old phone. I’ll survive. Now I can go about my new phone plan acquisition at a more leisurely pace. 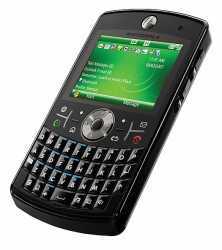 I have a Motorola RAZR phone from Cingular AT&T. It’s a nice phone and it’s served me well. I anticipate getting a new, more fun phone really soon. My contract is up next month (though at this point I’m guessing they’d be glad to renew my business for another two years). For the past few months I’ve been studying what phone to buy. There’s a new Motorola Q (Q9h) due in a few weeks. That looks appealing. The same goes for a new version of the Samsung Blackjack. Like I said, neither is available yet, but I’m willing to wait… except last night my RAZR died. Oops. It’s a death that others have reported. The only key that works is the one that turns the phone on and off. I can watch calls come in. I can’t answer them. I can’t dial. Some forums report success in leaving the phone unpowered for a day or two (no one says exactly how long). That seems far fetched, though I’m trying it. Based on my scanty knowledge of electronics and this phone, it seems like a switch has failed closed. In other words, it’s a key that gets pressed in normal operation, but now is ALWAYS pressed. If that’s the case, there’s little I can do. I’m hoping I have an old GSM phone at home that can take my SIM card and stretch my usability before having to sign a new contract. I’m not sure. In the meantime, if you need to reach me – email.